Hulu with Live TV is the live extension of the already popular on-demand service that offers you more. Get 7 days free. 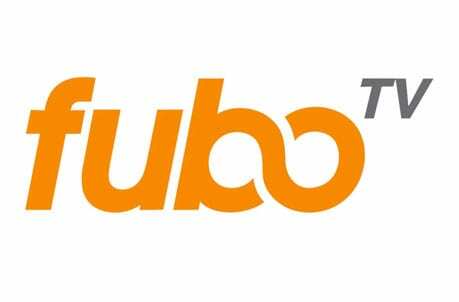 For sports, entertainment, news and more, you can count on fuboTV for provide a great streaming service. Try it free. 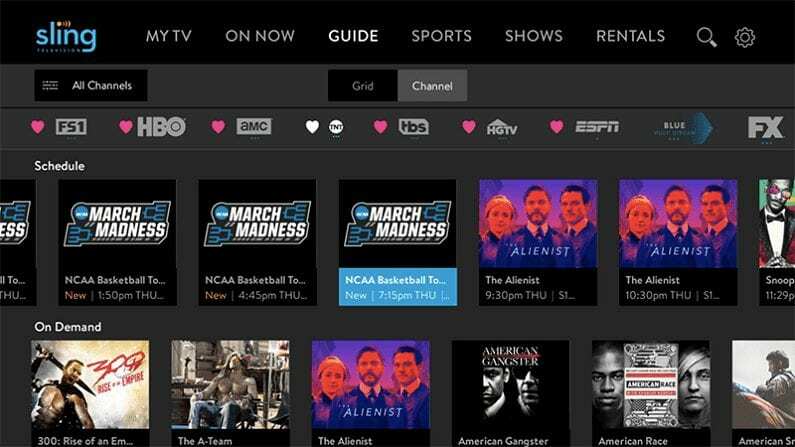 Sling TV was one of the original streaming services on the market and remains a reliable and affordable choice. Check it out free for 7 days. Bob Fosse has long been an enigma in the world of theater. And his muse, Gwen Verdon, is even more shrouded in mystery. Their relationship provided groundbreaking theatrical prodcutions and more, but at what cost? Fosse/Verdon is a limited series from FX that premiers Tuesday, April 9 at 10pm and features superstars Sam Rockwell and Michelle Williams in the title roles. But can you watch Fosse/Verdon online without cable? Here are our recommendations for how to watch Fosse/Verdon streaming. For people already familiar with their on-demand service, it’s not surprising that Hulu with Live TV ranks near the top of recommendations. 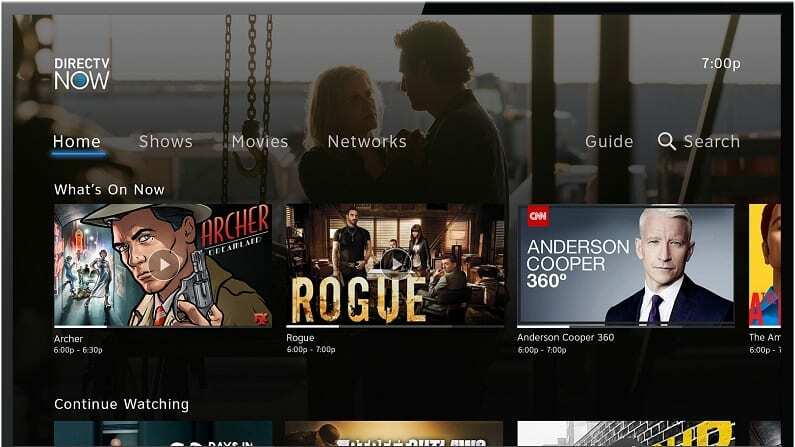 Hulu Live offers plenty of networks, including broadcast channels live, as well as some of the harder to find channels like FX streaming to watch Fosse/Verdon live. And with their on-demand service, which is included in the $45 per month price tag, you can binge watch past seasons of plenty of FX favorites. 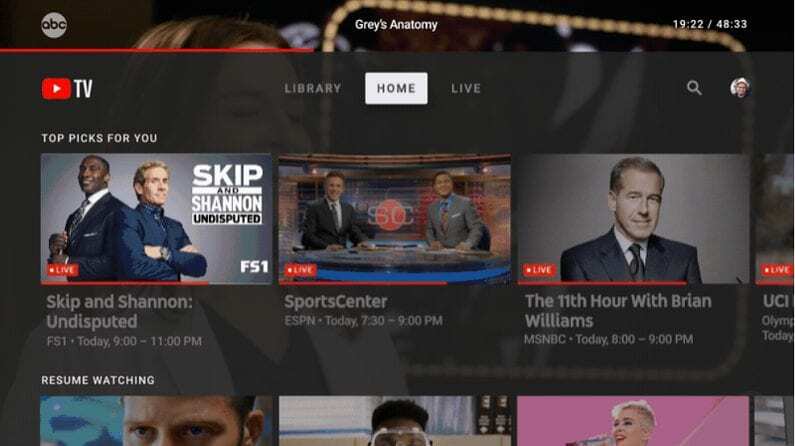 Fosse/Verdon streaming live is just the beginning when you subscribe to Hulu with Live TV. 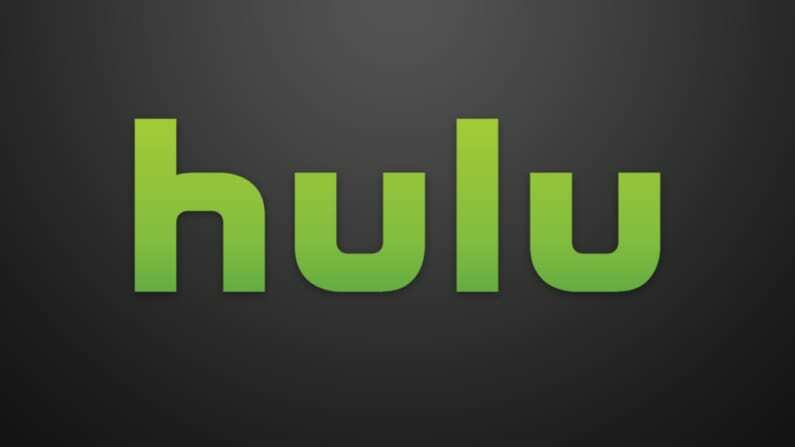 Read more about the Hulu channels and more in our review. 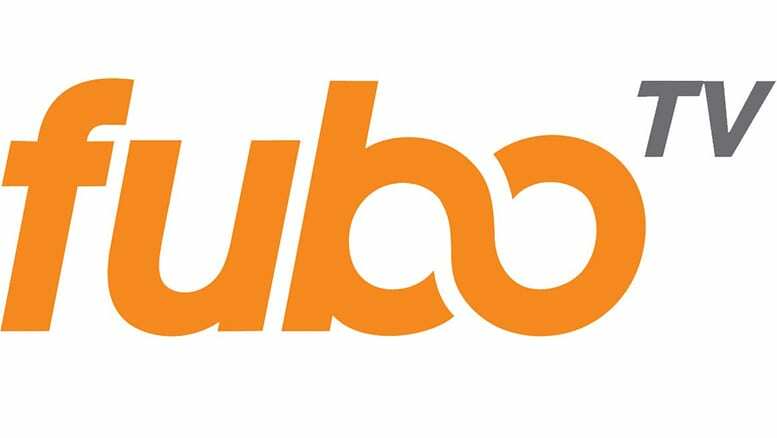 To see what fuboTV has to offer, check it out for $55 per month. With it you’ll get streaming sports, news, and entertainment networks. There are also a variety of add-ons to customize your service. We recommend fuboTV for sports fans, but it also has FX so you can watch live at the Fosse/Verdon airtime. But what else can you get besides Fosse/Verdon Episodes streaming live? 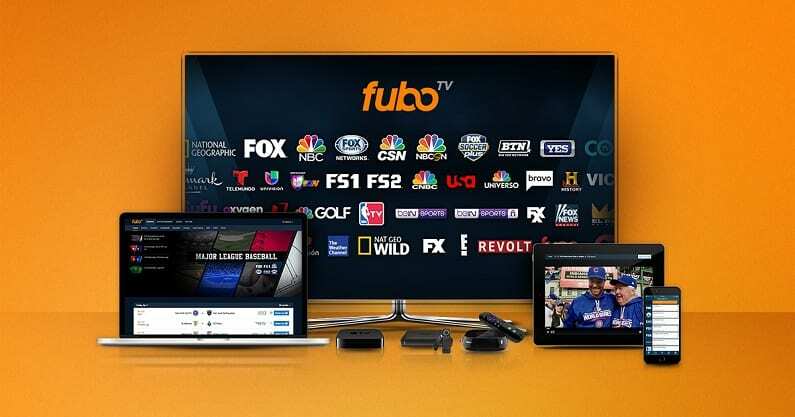 You can see for yourself when you get a FREE trial of fuboTV to watch Fosse/Verdon online free. Starting at only $25, you can get the Sling Blue package which includes FX and Fosse/Verdon streaming. 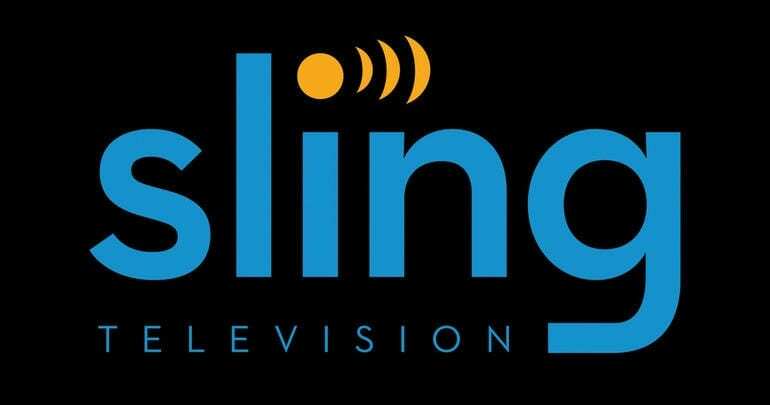 Sling TV is one of the most affordable streaming only services on the market. 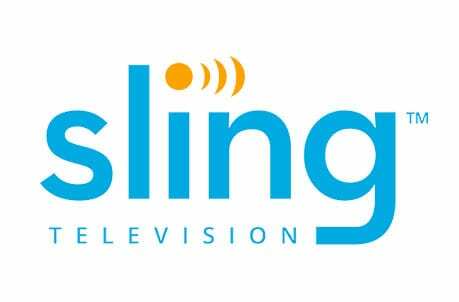 You can also combine the two Sling TV packages, Sling Blue and Sling Orange, to get more for your money. Check out Sling TV FREE for 7 days and watch Fosse/Verdon online free while you check it out. With their basic package starting at $45 per month, PlayStation Vue offers FX and more with a lot of added benefits. It’s great for large households because it offers multiple simultaneous streams for everyone watching TV in your home. 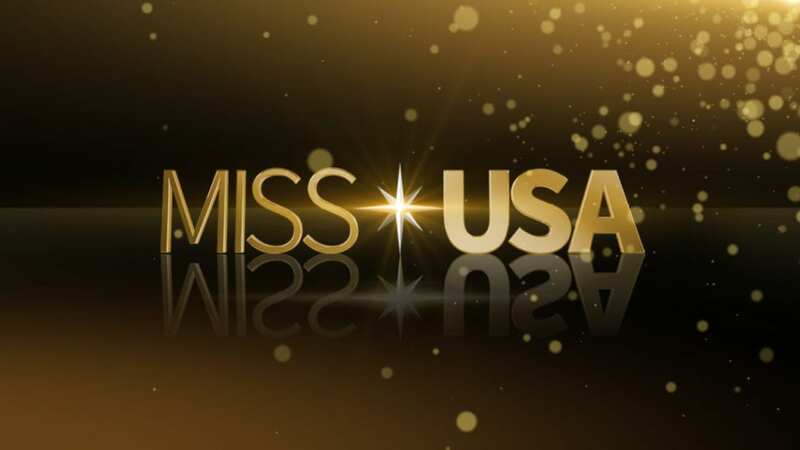 With it you can watch FX and Fosse/Verdon streaming. 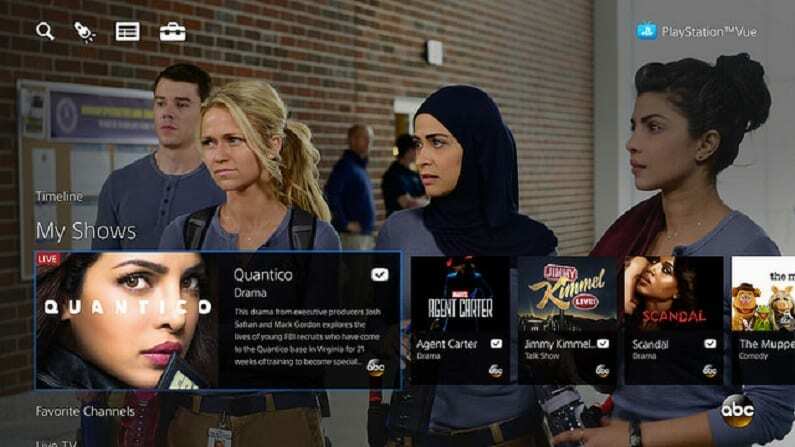 What else does PlayStation Vue have for fans? You can watch Fosse/Verdon online free when you start with a FREE 5-day trial of PlayStation Vue. For anyone new to streaming TV, you might want something with the familiarity of satellite or cable. DIRECTV NOW is a great solution to watch Fosse/Verdon episodes streaming live. For $50 a month, you can get a package of over 65 channels and they offer more than 125 channels across all their packages. 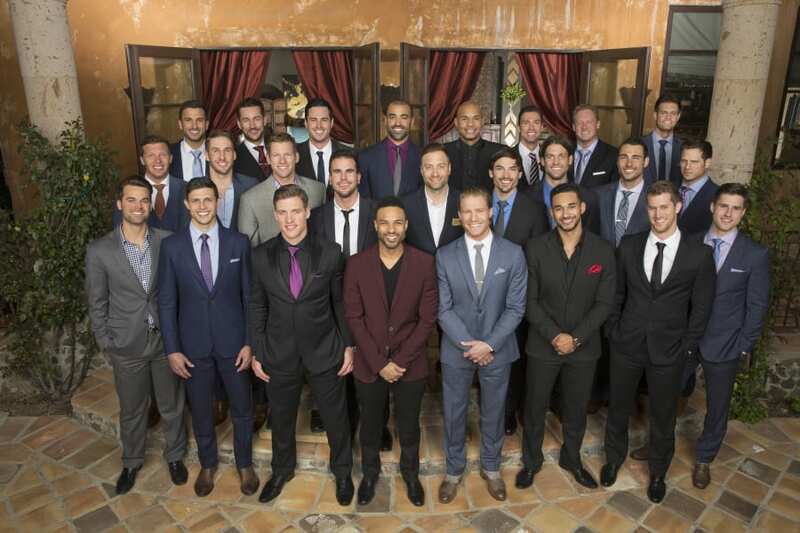 It may be a great way to watch your favorites without a big cable bill. 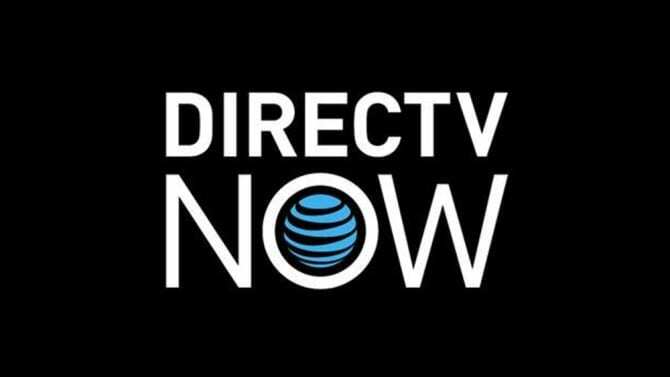 DIRECTV NOW offers a lot for the cost. Try DIRECTV NOW FREE for 7 days and watch Fosse/Verdon online free. 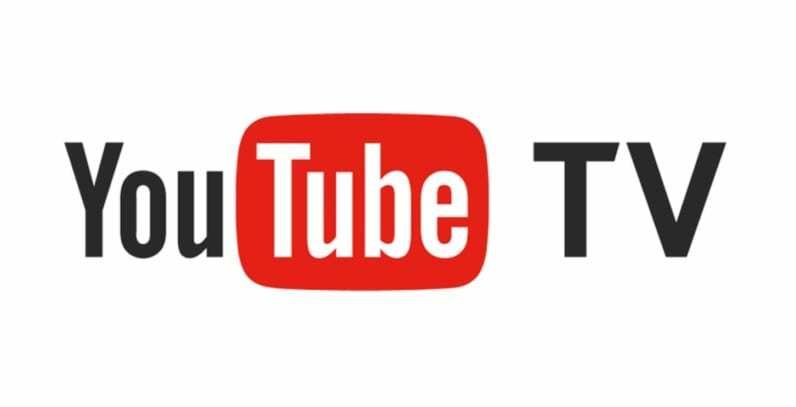 YouTube TV may be changing the streaming market. The service has a huge DVR and access to local channels for only $40 per month. It’s not available in every US market, but if it is in your neck of the woods you can watch FX and Fosse/Verdon live stream without cable. Check out YouTube TV with a FREE trial to watch Fosse/Verdon online free. How Else Can You Watch Fosse/Verdon Online? You can stream Fosse/Verdon on Hulu with Live TV if you watch live at the airtime. It will be available on-demand in the future. Since Fosse/Verdon brand new, it’s not yet available on Netflix. We’re uncertain if it will be there in the future. Read our Netflix review for more info. You can’t stream Fosse/Verdon free with Amazon Prime, but you can buy the series or individual episodes through Amazon to watch on your own schedule. Do you have more questions about how to watch Fosse/Verdon online without cable? Let us know in the comments below.